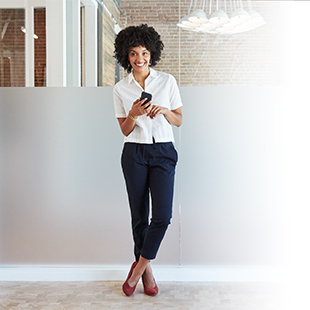 Now available for our BizConnect partners, Ciena’s updated SPEAR application makes it faster and easier for sales teams to learn, share, and explore Ciena solutions like never before. From anywhere. 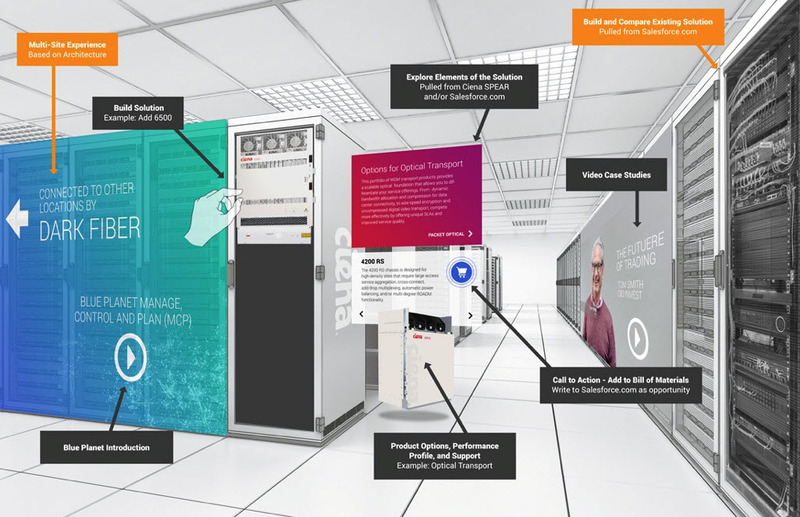 Want to experience a data center—complete with racks and cabinets—within a realistic, immersive, and educational environment without ever leaving the boardroom? Or the breakroom? SPEAR gets you there. Want to get the latest news or vertical talking points. SPEAR gets you there. 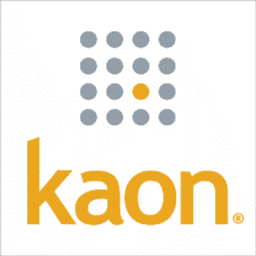 Working with Kaon—the team that’s helped Ciena develop and deploy our 3D product models over the last 10 years—Ciena leveraged its global assets to develop the highly adaptable SPEAR application. 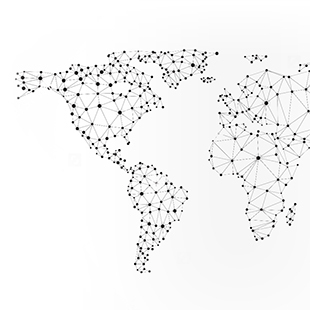 With multi-lingual functionality—English, Japanese, Korean, Spanish, and Portuguese—and access to a variety of verticals, SPEAR is useful in just about any situation. 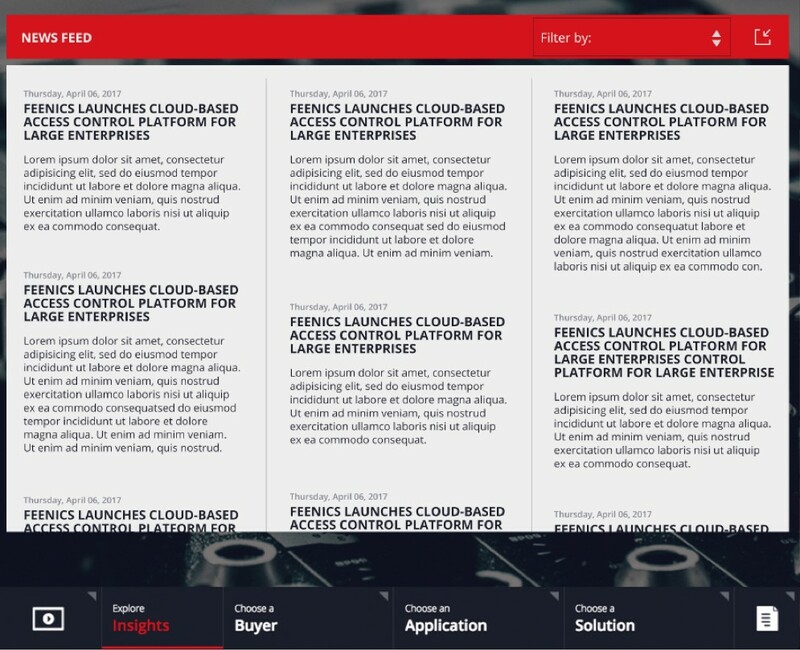 The app, available for smartphones, tablets and desktops, allows sales teams, channel partners, and marketers to demonstrate Ciena’s portfolio of products at scale within a virtual environment. But it’s not just the about the gear and the space. It’s about solving problems. 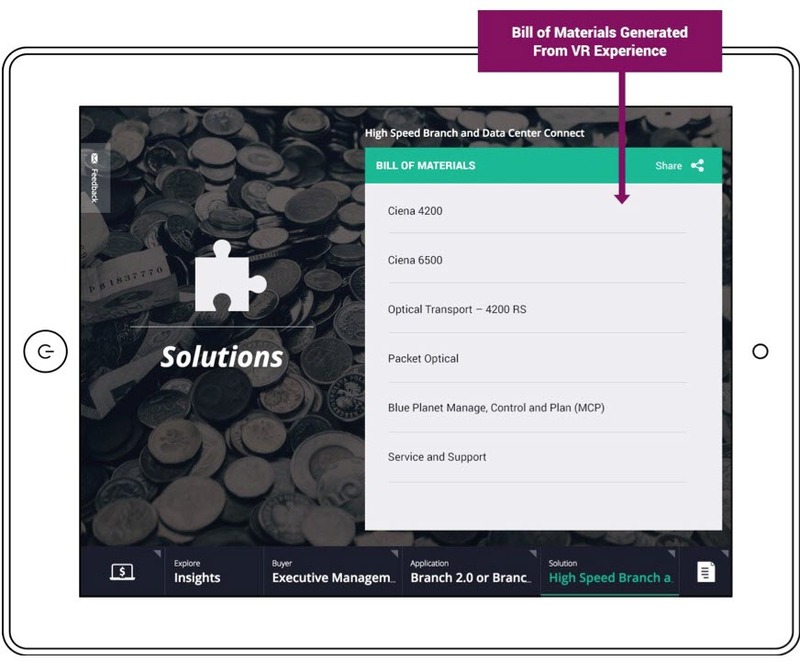 Using Kaon’s interactive storytelling application, augmented and virtual reality, SPEAR becomes a valuable selling and educational tool. SPEAR, which originally debuted in November 2016, provides you with valuable market and industry insights. It also gives you access to buying personas, preparing you for conversations with the knowledge, background, and business intelligence needed to bring an entirely new level of value to the table. 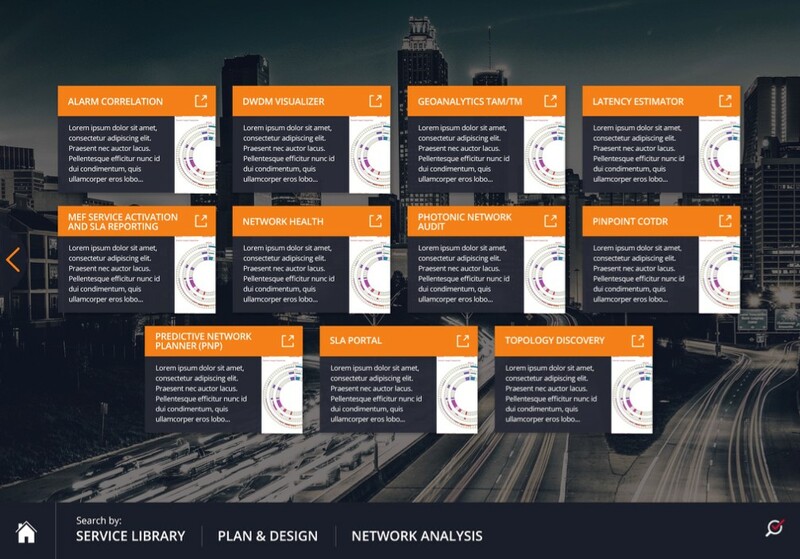 Whether you’re engaged with network analysis or architecture, optimization or engineering, SPEAR offers solutions tailored to meet your vertical needs, enabling you to better connect with your end-customers’ pain points. 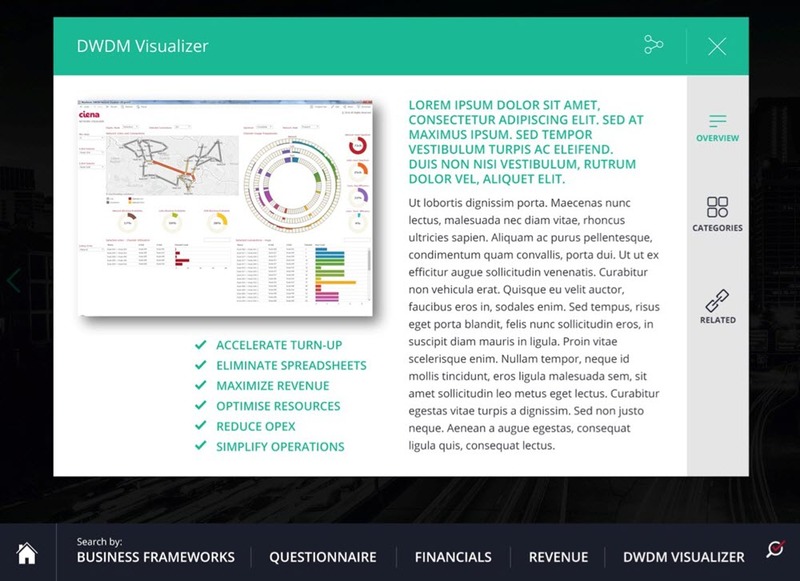 Users also have the ability to view and walk around products, viewing them from any angle. Users can take a picture with the product in a specific location, and can even interact virtually with the product. Or, if a user wants they can create a network map within the app. This doesn’t just make the process faster; it makes for a far more customized, more tailored experience that translates into viable customer solutions. Not every situation you encounter allows for the kind of lead time and preparation needed to set the stage perfectly. The real world is less reliable and far more dynamic, with situations constantly changing and shifting. SPEAR creates the flexibility needed to close that gap, connecting knowledge with solutions so that you can answer questions, collaborate on solutions, talk specs, and close deals. 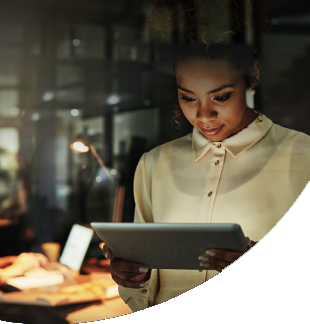 Creating a legendary customer-centric experience at Ciena starts long before the buy or the build—it starts with that first conversation. Be ready with SPEAR. Visit the SPEAR app homepage to learn more.